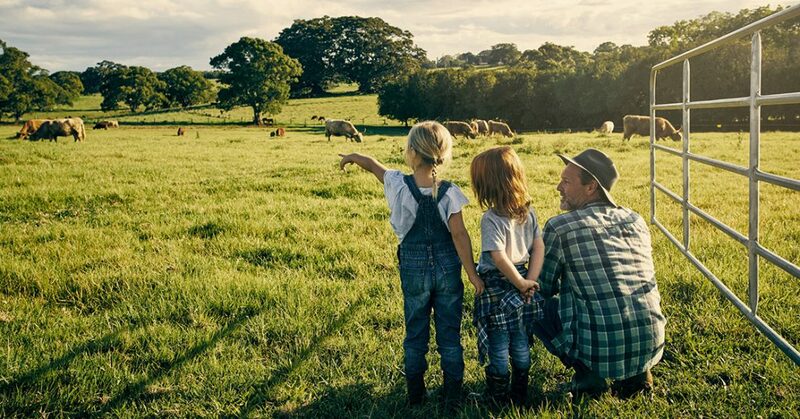 Paris Creek Farms rests lightly on the land between Strathalbyn and Meadows in the beautiful Adelaide Hills. We acknowledge that we are on the traditional lands of the Peramangk and Kaurna people and we recognise and respect their connection with the land. Paris Creek was subsequently settled by the Paris family and is today regarded as prime dairy, cattle and sheep country. We are proud to be its current custodians. There has been a bio-dynamic farm on Paris Creek’s rolling 170 acres since 1988. To say it was ahead of its time would a slight understatement. One of the first bio-dynamic farms in the country, our belief that caring for the land and the animals is the way forward has never waned. Some call it passion. The less charitable sheer bloody-minded stubbornness. We plead guilty to both. Always active in our community, you’ll find our Paris Creek Farms products at the Adelaide Hills farmers market, held every Sunday. If you are in the neighbourhood drop in and have a natter. It’s at the Adelaide Showground, Leader Street, Wayville. Just prepare to have both ears well and truly bent. There’s nothing we like more than talking shop. Bio-dynamic farming is a system that takes farming back before chemicals and mass production. And, you will not be surprised to learn, this reveals itself in milk and dairy products of unrivalled quality that impress consumers and judges around the world. 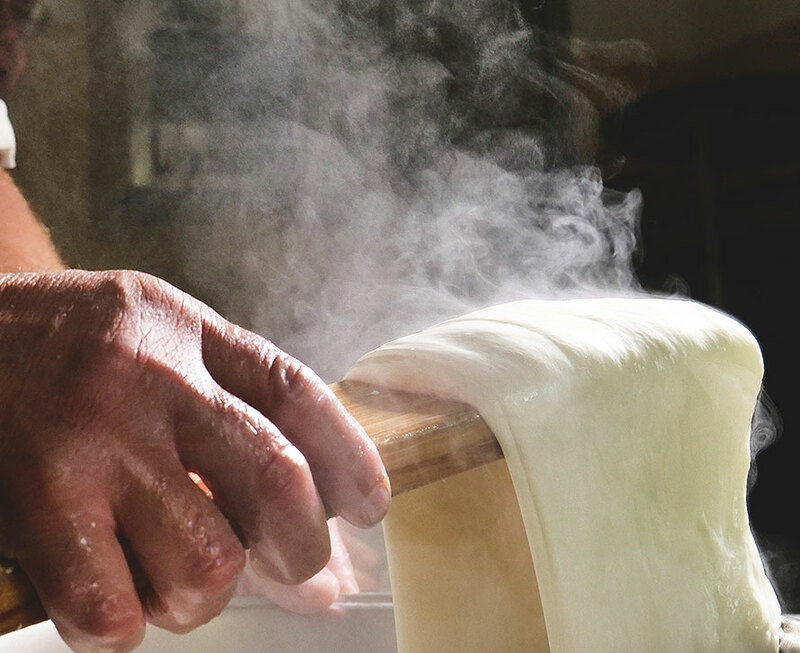 Our passion for traditional milk, yogurt, quark and cheese made in the simplest way is rivalled only by our passion for the best in ethical animal husbandry, the highest standards of sustainable and for environmentally safe farming practices. In other words, we’re really into our produce, and we think you will be too. We don’t just look back to a time before chemicals and waste. We look forward to a time where using such things seems as weird as not using them does now. So we still buy all our milk from bio-dynamic farms in South Australia. And we actively help dairy farmers who want to make the move to a bio-dynamic farming philosophy. 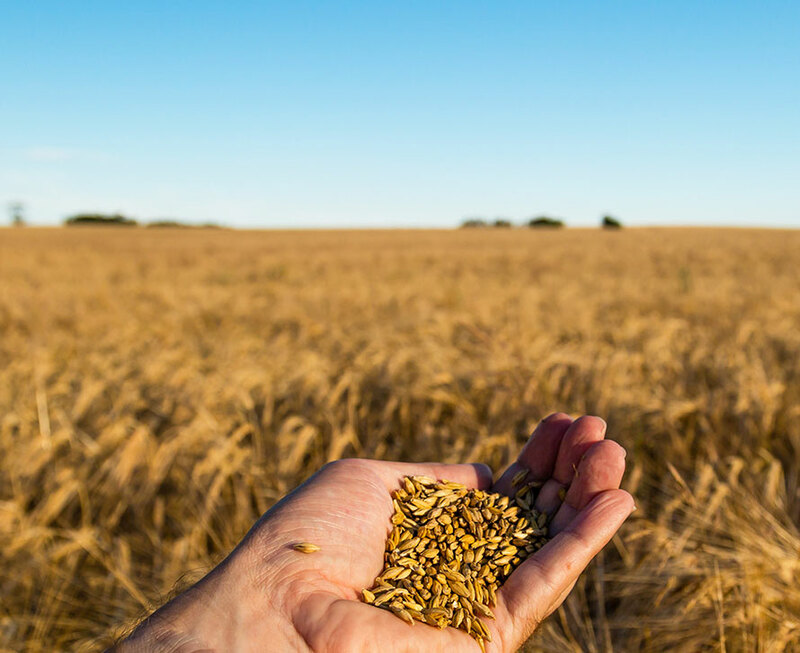 At the same time, we also support local businesses like hay and grain growers directly. This is, we admit, a tad selfish of us. Because we reckon the stronger they are, the stronger we will be. 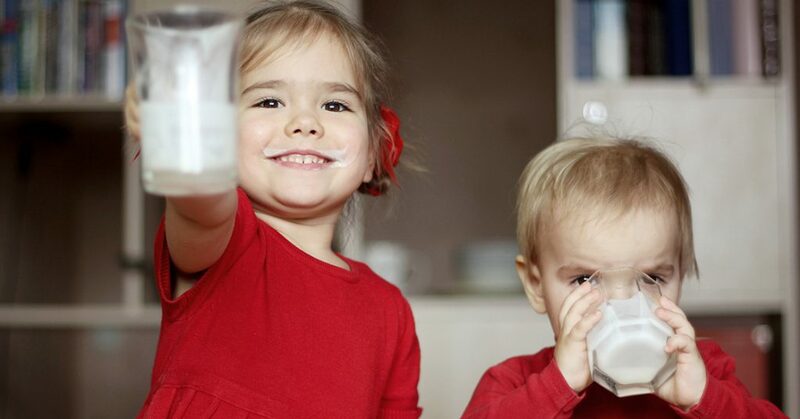 We can’t survive without the purest milk in the world, and our local friends are the only ones who can supply it to us. It’s win-win-win (we’re including you in the pact). We love dairy. We love the big blue and green ball we all live on. And we’re tickled pink that our two great loves are so compatible. 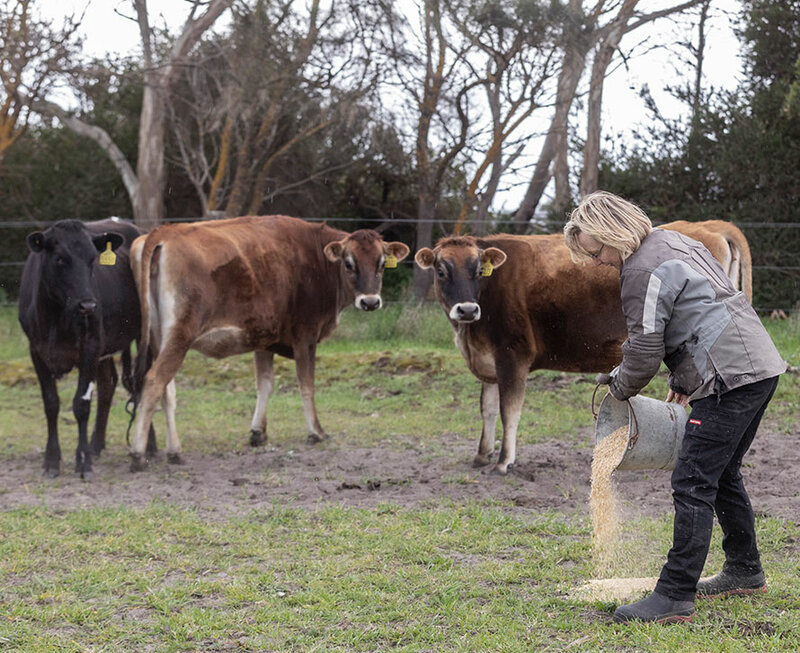 So if you’d like to try Australia’s most sustainable and (not coincidentally) most delicious dairy, check us out at your local purveyor of fine comestibles.